As a key part of the male Sikh identity, the uncut beard is important to Sikhs, but it has a long root in human evolution and history across cultures and faiths. I’ve observed that the beard is becoming a more discussed feature in media and as such, I’ve decided to share items related to beards that I come across each week on the web. So, without further ado, here is our inaugural edition of The Weekly Beard! 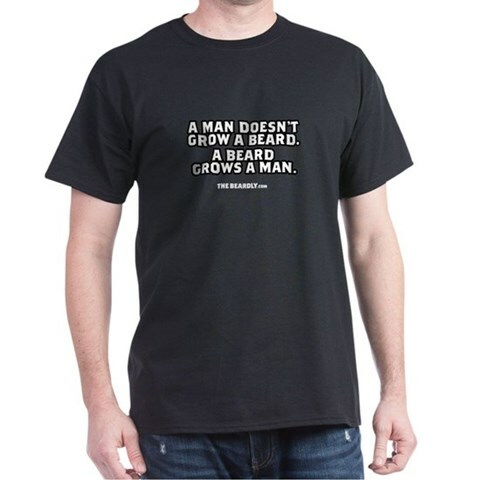 Yes, you can grow the beard and get the t-shirt. There is an online store entirely dedicated to apparel proclaiming the magnificence of the beard aptly named The Beardly Store. Visit them to see this and their other beard-fashion statements. ← Picture of the Day: Happy Hola Mohalla!